With the sizes of homes in Singapore now getting smaller, it is a rarity to see new HDB apartments fitted with a balcony. 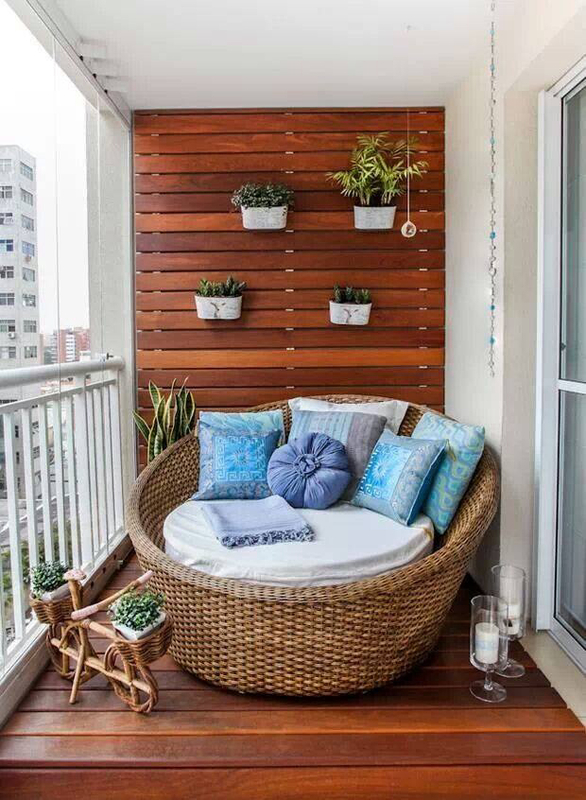 When done up right, the balcony can be a perfect sanctuary to break away from the hustle and bustle of city life; set up a small table and garden chair for a cozy corner to enjoy a cup of coffee, dedicate a space to grow some potted plants, place a small book shelf stocked with a few of your favorite books and magazines to relax with. It may be a small space, but if you utilize it well, it can be your favorite space in the home. For balconies with a high enough railing, a swing can be set up for maximum enjoyment and fun for both adults and children alike. Breathe in the fresh outdoor air as you rock gently on your very own balcony swing, there really is no other better way to relax in your own home. If your balcony is large enough, invest in a comfortable 2-seater sofa or single-seater couch topped with 3-4 fluffy pillows and set up a little corner that you can chill at. For a more economical alternative, lay out a few layers of quilt or thick blankets and complete it with big, fuzzy pillows. This could just be your new go-to place every evening to watch the stars from! The balcony is the perfect place for apartment dwellers to hone their gardening skills as sunlight is able to shine on the plants in abundance. 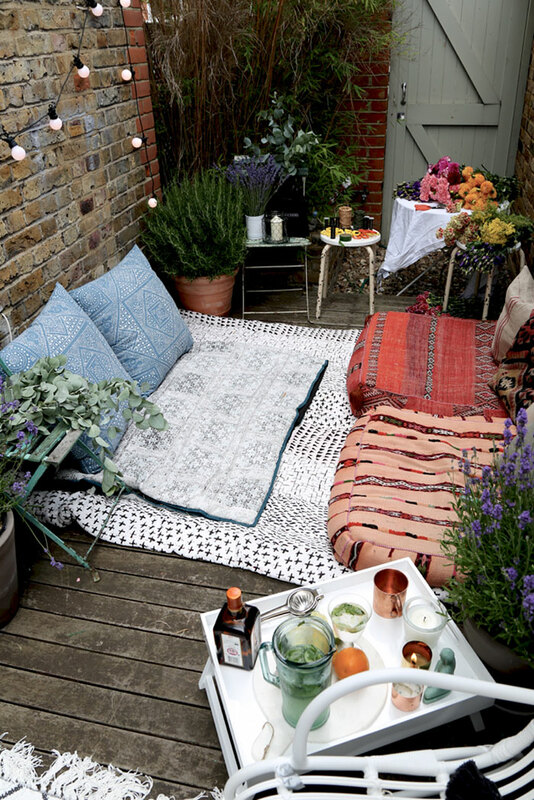 So why not create your very own garden oasis right in your balcony? There are many contraptions available in nurseries that allow you to plant your plants up on the side of the wall, and this is great in saving much needed space. On top of beautifying your home, plants also help in reducing carbon dioxide levels and are beneficial to the environment. For home cooks, you can plant your very own herbs for use anytime you need it – you will be able to enjoy herbs grown at home AND save money as well! Imagine the sun setting during early evenings and sitting out on the balcony sipping a cup of tea served with a plate of warm cookies – heavenly! Head over to Ikea or your favorite furniture store to pick up a simple chair and table set for the balcony and create your very own customized balcony café! The balcony of your dreams is not difficult to achieve if you know what you want and am willing to take the time and effort to lovingly piece all the pieces for your desired balcony together with lots of TLC. If you find yourself in need of professionals to give your balcony a new layer of paint, some vertical greenery, an in-built shelf or plant holder, or even a simple built-in bench, FIX8 can make all the necessary arrangements for you and transform your balcony into your very own haven.